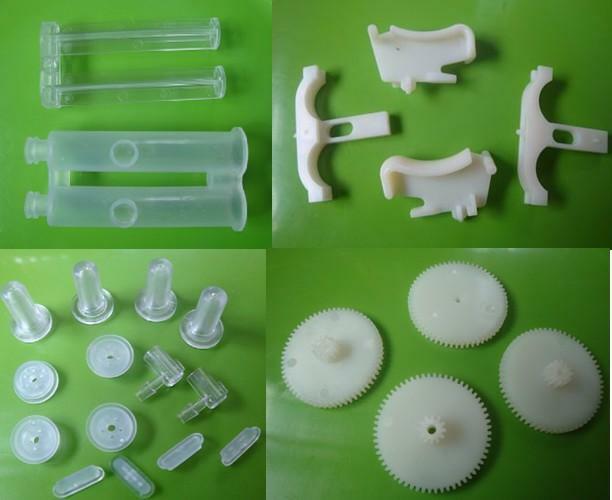 Resin: ABS,PC, PE, PP, TPU, PA6, PA66, PMMA, PVC, POM, PS Etc. Mould Base : LKM, FUTA, HASCO, DME, Etc. Softwares : CAD/CAM/CAE, UG, Pro-E, Solidworks Etc.